A functional ABS system regulates car speed. When faulty, your car is at the risk of moving indiscriminately. Find out specific signs responsible for this! Your car’s Anti-lock Brake System (ABS) comprises of sensors that send signals to its ABS module which activates it when its locked. These instruments are present in the wheel of the cars and consists of two active components. There’s a reluctor wheel placed right on the axle. Its job is to turn the wheel. But due to continuous and consistent usage, the reluctor gets dirty and worn out, making it unable to read data effectively. When this happens, your car begins to malfunction. If you are oblivious of the problem, you may leave it unattended, worsening the situation. Naijauto.com has compiled ways to detect the problem. This is the easiest way to know that something is wrong with your ABS system. The ABS light plays the same role as the Check Engine light. The only difference is that it’s specifically for the ABS system. Don’t ignore it. If you see the light on, check your sensors thoroughly to figure out the problem. Ideally, a car comes to a stop when the brake is applied. But when the ABS system is problematic, you experience delay even when you apply the brake heavily. You may also experience skidding or traction loss in the process. There aren’t that many components in the ABS system. It consists of mainly the sensors and module. When a problem occurs, you know the exact two places to look at. 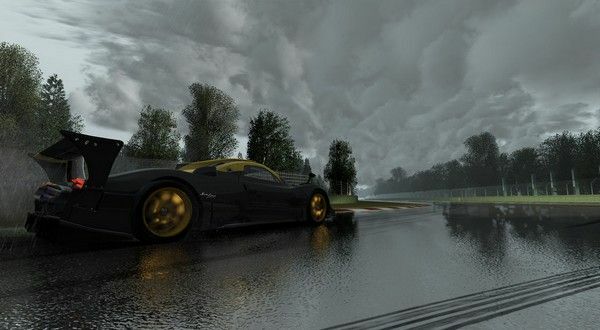 As you drive your car over a long period of time, you get accustomed to its behavior under different weather conditions. These conditions include: rainy, wet or slippery. 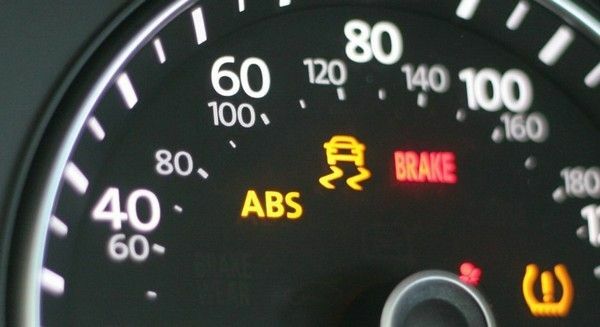 One of the functions of a good ABS condition is to minimize the malfunctioning of the car in unfavorable weather conditions. If you happen to feel your tires slipping away or losing traction, it’s an indication that the ABS isn’t playing its role well. Either the module or sensor must be having a problem, and should be checked immediately. If you notice any of the signs mentioned above with your ABS system, a swift resolution is advised. Letting it linger could worsen the problem. At Naijauto.com, we advise that you get an expert technician to have a look at it so as to repair it properly. Don’t try to do it yourself if you don’t have the knowledge and skill. Otherwise, you might damage the system even more. >>> Visist Car maintenance tips for more useful advice!